The Pebble Trust was started with the funds from one inheritance. Some people are lucky enough to receive an inheritance or other windfall which provides money beyond their reasonable needs. 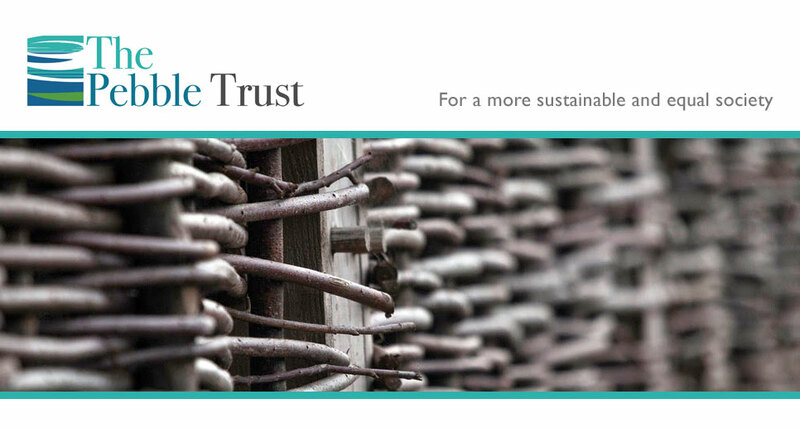 The Pebble Trust would be delighted to hear from others in this position who support the Trust’s objectives and wish to make a donation. We would also be happy to consider donors, and indeed anyone with relevant expertise, as additional Trustees to help with our networking and decision making. Most people, of course, are not in a position to pass on a windfall during their lifetime, but could consider leaving a legacy to help the causes they are passionate about. The Pebble Trust will be pleased to accept such legacies and to recognise your contribution.